How To Repair a Radiant Floor Heating System? Radiant floor heating systems are very durable when installed correctly. 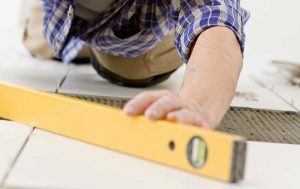 Learn more about the repair techniques before you rip off the final flooring. Should You Tile Under Or Around The Toilet When Installing Heated Floors ? Find out more why under no circumstance heated floors should be installed underneath permanent fixtures such as cabinets, bathtubs or toilets. 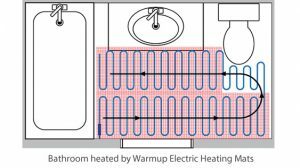 If you are about to fit an electric underfloor heater for the first time, boost your confidence with these tricks of the trade.